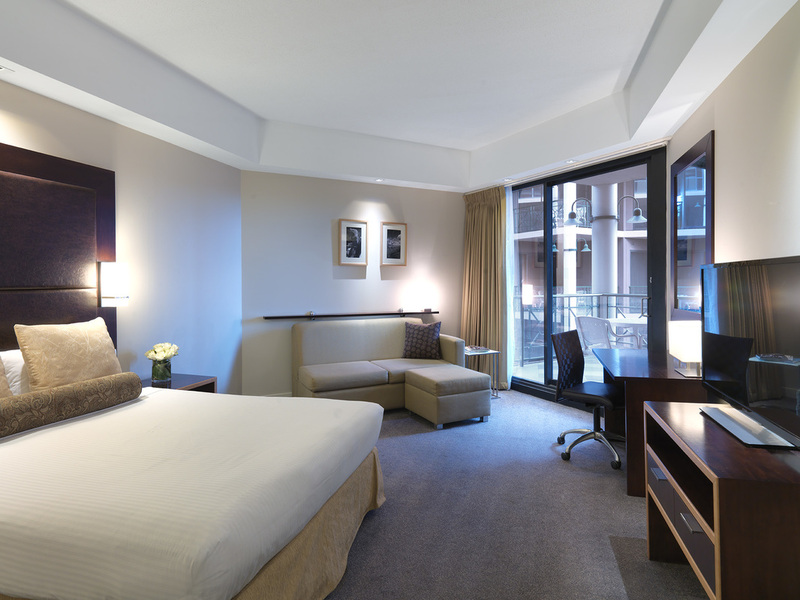 We couldn't be more excited to be at the Amora Hotel Riverwalk in Melbourne. A four and a half star boutique hotel located along the banks of the Yarra River, this venue promises to be the perfect location for relaxing and meeting new friends. At Nannypalooza, you will join your friends for breakfast and lunch on Saturday and breakfast Sunday. 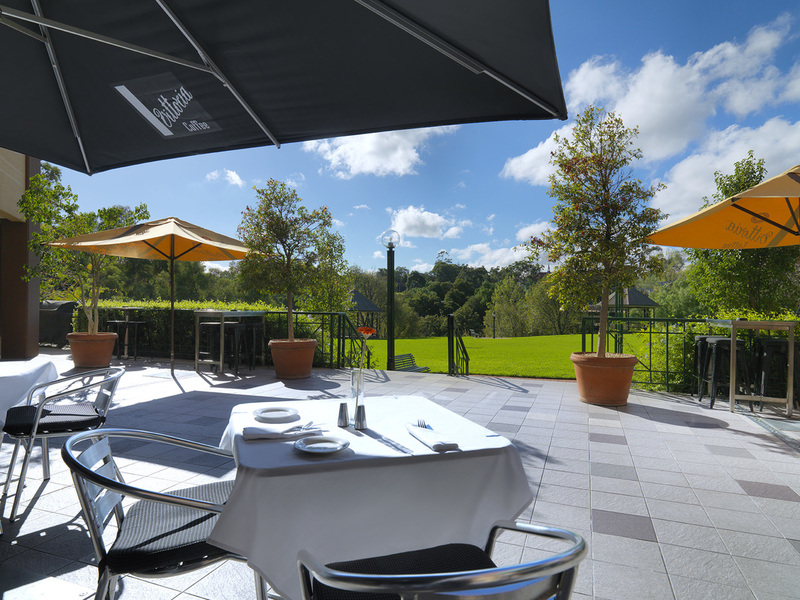 However, there are many great dining options for your other meals at the lovely hotel. Two room styles are available. The Deluxe Courtyard Queen will be $199 a night room only or $218 with breakfast for one. The Riverview Spa Suite is $259 a night or $278 with breakfast for one. 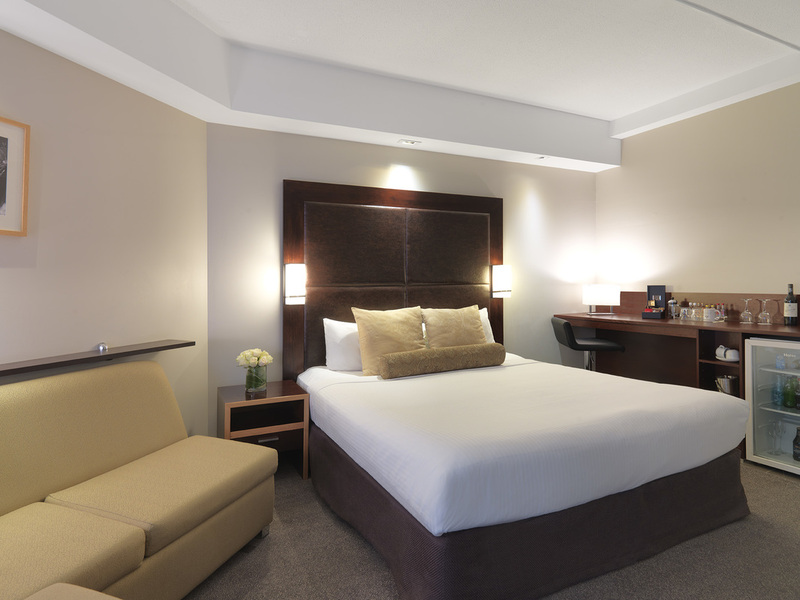 All rates are inclusive of GST and include use of the Bike Hire and nearby Richmond Recreation Centre. 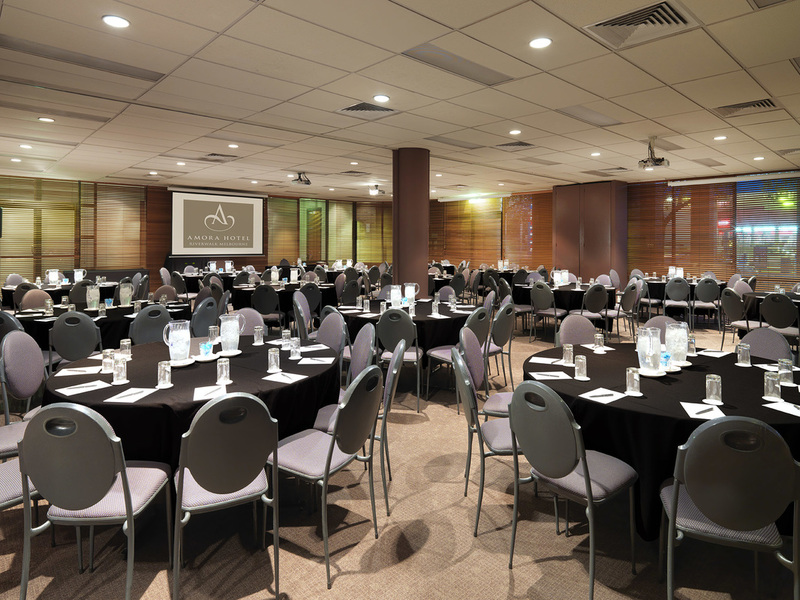 Our event will enjoy the natural light and spacious rooms for our meetings. We also will have morning and afternoon tea with baked and savory items.